I’m sure you are all well aware that today is everyone’s favorite holiday: National Sibling Day. 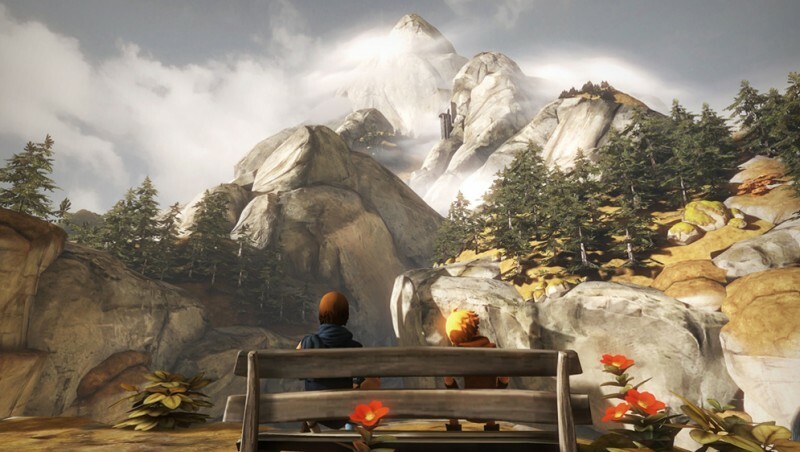 In observance of this holiday, and in honor of all of our brothers and sisters, we present to you a list of the best representations of siblings in video games. Anyone who grew up with brothers or sisters knows that forced proximity can form strong, enduring friendships or create bitter rivalries that flare up around Thanksgiving. These characters are all examples of the former with siblings that take their responsibility to family seriously. So if you remember hogging the controller and making your poor, young sibling play as Luigi, then this list is not for you. These siblings are better than you. Even after the apocalypse, spending time with family is important. While you might not agree with their methods (e.g., leading a ruthless gang to do their bidding and ruling through brutality and fear), you can’t deny their ambitions and cooperative spirit. In a group guided by a winner-takes-all mentality, it’s nice to see these sisters working together to make the best of their situation. 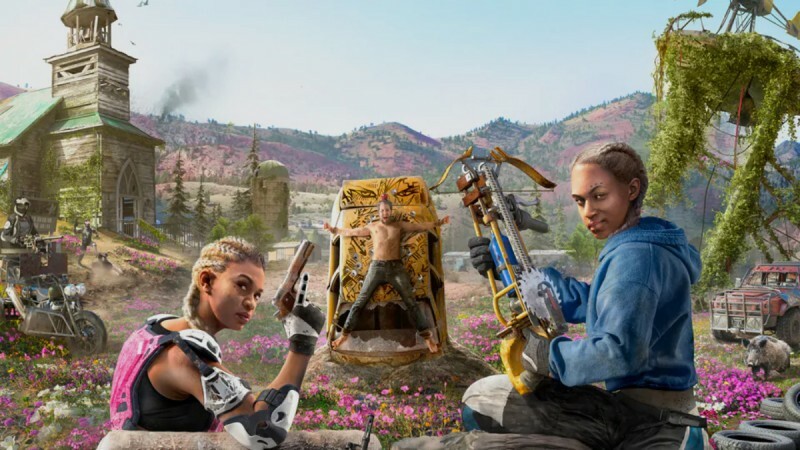 At least one editor thought it was exactly what he wanted out of Far Cry, but I just wish I could be as close with my siblings like Mickey and Lou. While we may still have plenty of unanswered questions surrounding Wolfenstein: Youngblood, one thing that is clear is Jess and Soph Blazkowicz are two peas in a pod. That is, if your peas wear powerful robot exosuits and dismantle Nazi regimes. The Blazkowicz name comes with a lot of baggage in the world of Wolfenstein, but these sisters look perfectly willing to unload on the Reich to rescue their father. After the tragic loss of their mother, the titular brothers Naia and Naiee must quickly strike out alone in search of a cure for their father’s recent illness. It’s a lot of pressure for these two young boys, and despite tirelessly working together to help their family, it only gets worse for these brothers. So next time you want to complain that you have an unfair amount of housework, don’t. These brothers had it worse. Check out our Afterwords with the creator Josef Fares here. Larry, Morton, Wendy, Iggy, Roy, Lemmy, and Ludwig have been together through thick and thin. After being trounced by Mario on multiple occasions, they’re still as close as ever. Even after all this time, they still make time to get together as a family and do what they love: ransacking castles and terrorizing entire kingdoms. With appearances as recent as New Super Mario Bros. U Deluxe on the Switch, it’s heartwarming to know there’s at least one example of close family ties within the Mushroom Kingdom. 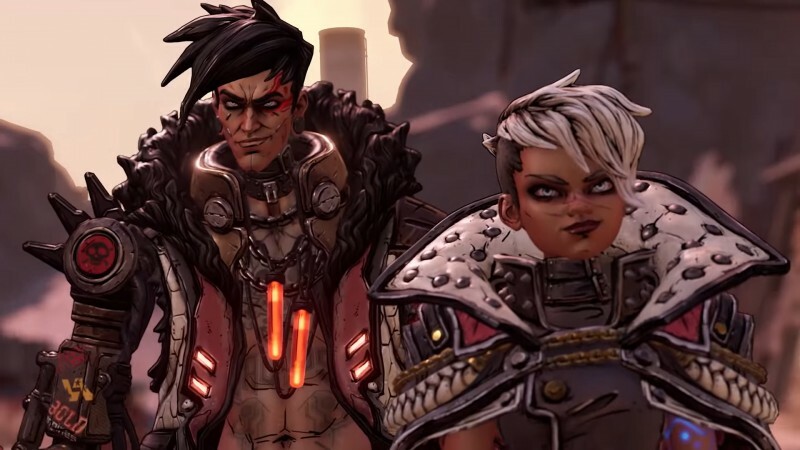 We know very little about these twins (you can see our thoughts on the game’s announcement here), but from what has been shown of Borderlands 3, we know the two of them run a cult in the gun-filled wastes called the Children of the Vault. It’s not every day you see a brother and sister run a maniacal cult together, so they’re really striking out in bold new directions. They are an imposing and ostensibly powerful duo that makes us think of all the things we’d like to do with our siblings one day if only we got along like these two. Running a gym is hard work. Or at least I assume it is; they do seem to sort of just stand there now that I think about it. But it certainly can’t be easy to rise through the ranks to become the leader of a gym. Turnover rarely happens, and there are only eight in any given region of the world, so competition must be fierce. That makes it all the more impressive that these two young children can support each other and take the reins of one of the more difficult Pokémon gyms in all of Hoenn. They are wonderful siblings, but I do wonder where their parents are. Edgar and Sabin were twins born into a royal family, so while you might think that would breed jealousy and distrust, it instead harbored generosity and kindness. 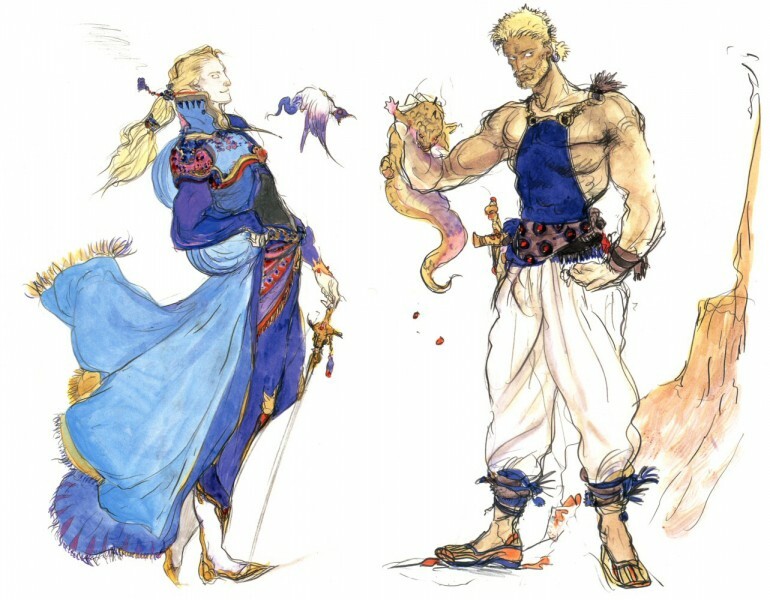 Edgar was considered the “older” of the two and Sabin harbored no ill will towards him. He wanted to leave the kingdom to strike out on his own, but he did not want to leave Edgar behind. Since one of them needed to stay and watch over Figaro, Edgar tricked Sabin and “lost” a coin toss so Sabin could be free from that life. This all happened 25 years ago – and before they even team up and save the world, no less. These two really take it to the next level, because their bond transcends even death. Noob Saibot is actually the resurrected form of Sub-Zero from the first Mortal Kombat – originally named Bi-Han. 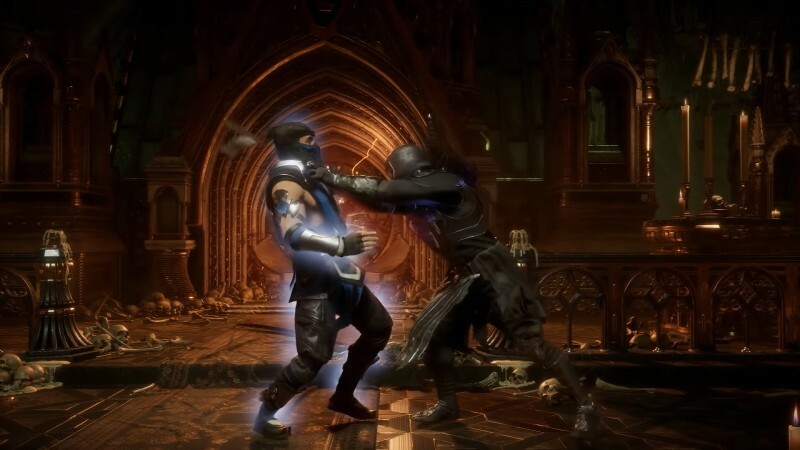 When Bi-Han dies attempting to carry out his mission to kill Shang Tsung, he is brought back as Noob Saibot and his younger brother, Kuai Liang, adopts the Sub-Zero name to honor his late brother. It’s all pretty straightforward. But these two are still at it, you can see Noob fight Cetrion in Mortal Kombat 11 or check out the entire Mortal Kombat 11 roster. How are you spending your sibling day? Hopefully you’re taking a cue from these video game brothers and sisters and spending some quality time together. If we missed your favorite video game siblings, let us know in the comments.